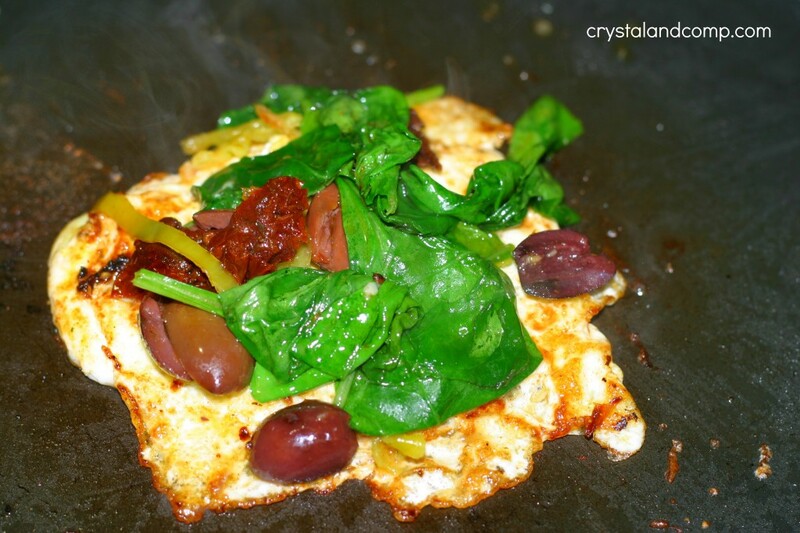 If you love eggs and breakfast food and Mediterranean food, you are going to love this! So here is what happened. 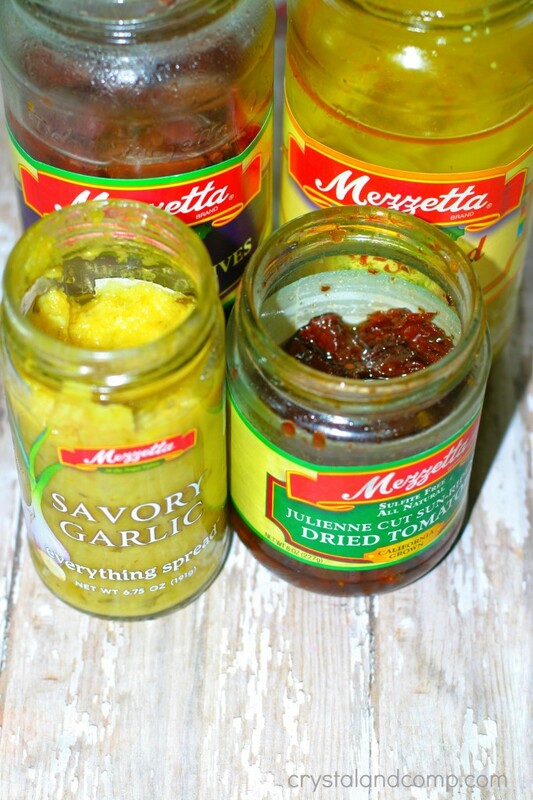 I was given the opportunity to create a recipe using products by Mezzetta. You’ve seen their stuff on the aisles of the grocery store. I agreed to the offer a while back and forgot that the recipe development was around sandwiches. 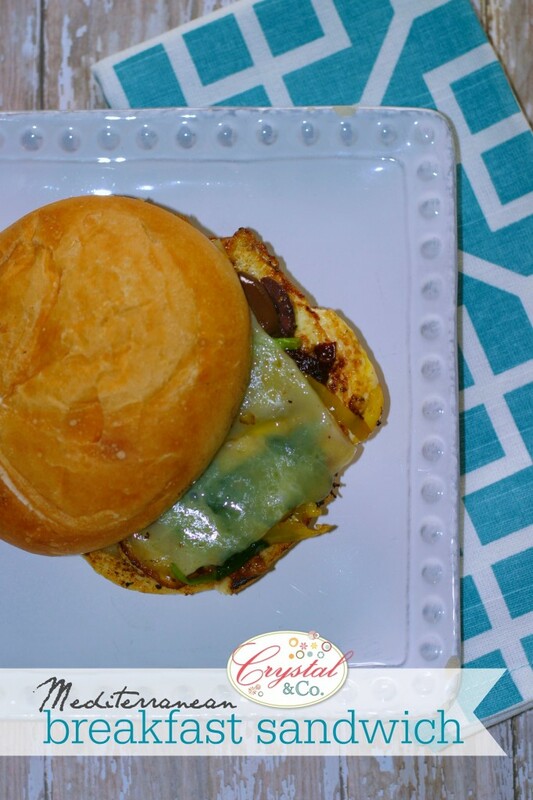 So, last week I threw together a Mediterranean Grilled Chicken recipe that was TO DIE FOR! This morning I sat down to write about it and realized I had messed up. ACK. I was at a loss. What to do, what to do. About that time my friend Amanda called. I shared my panic with her. 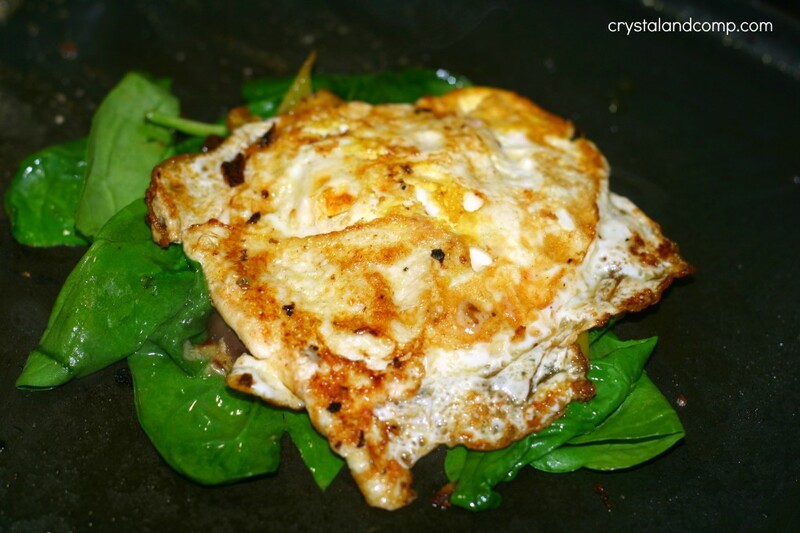 She is on a fried egg kick… I am not a huge egg sandwich fan. But she was on to something. And the Mediterranean Breakfast Sandwich was born and it is SCRUMPTIOUS! I gave it my own twist, but here is how you make this. Your family will love it! 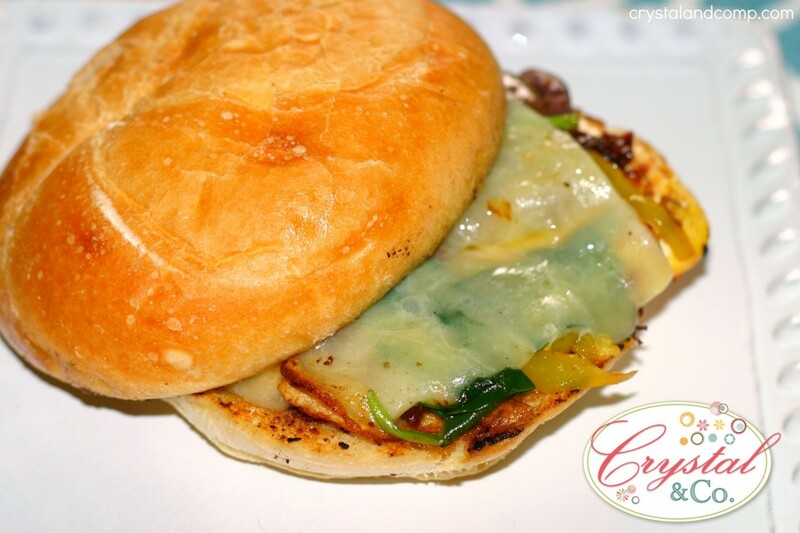 Do you have a great sandwich idea? Enter to win Mezzetta’s Make that Sandwich Contest for a chance to win the $25,000 Grand Prize! Two runner ups will receive a $1000 too. No worries, I have more recipes coming that will use these up! I grew up eating pepperocini’s, I love them on deli sandwiches! 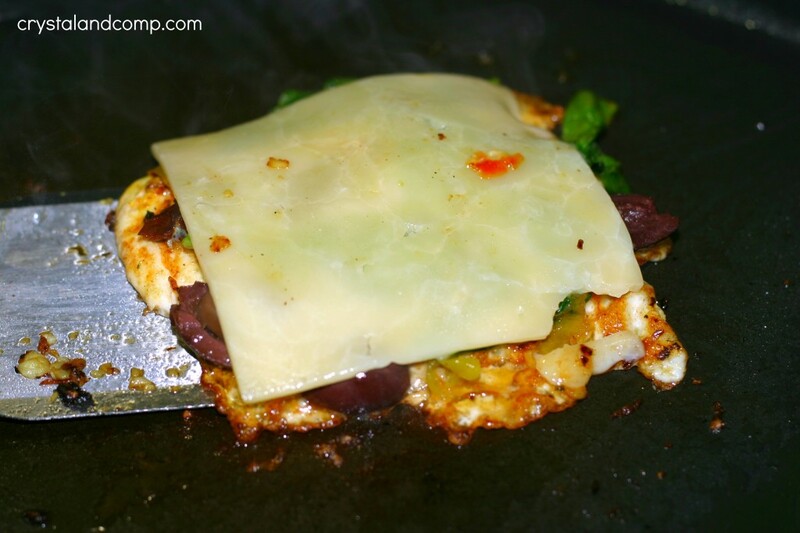 On a griddle that has heated over a medium burner, add 1 t of olive oil and 1 teaspoon of the savory garlic spread. Take your sandwich roll and cut it open giving it a top and a bottom. Place them face down on the griddle for about 30-45 seconds. Set them to the side. Add the other teaspoon of olive oil to the griddle. Add the other teaspoon of garlic spread to the oil. Crack an egg right on it. Pop the yolk if you want. This sandwich is good either way. Flip it when it’s ready. Then add the 1 tablespoon of olives, 1 tablespoon of pepperocinis and 1 teaspoon of sun-dried tomatoes to the top of the egg. Add some of the juices of each jar while you’re at it if you want. Flavor!! Then add a handful of spinach to the top. Press it down with the back of your spatula. 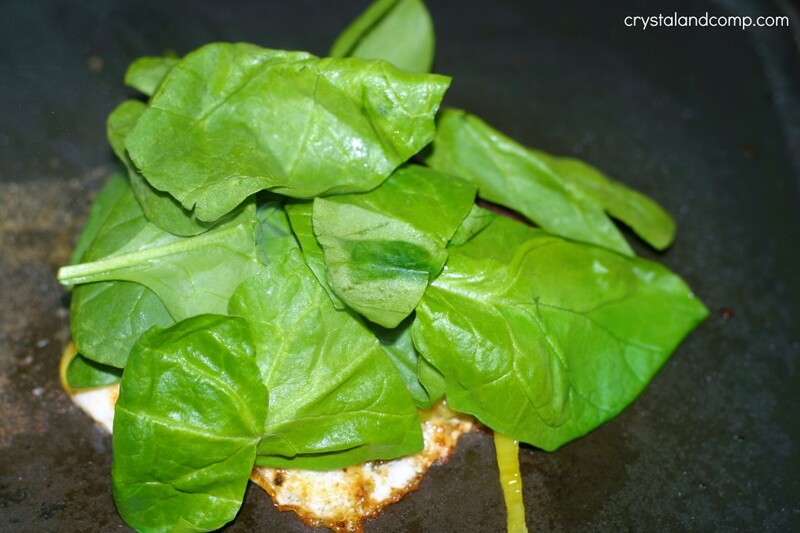 The spinach will start to wilt and press together. Don’t worry, it will stick together pretty well. I just like to flip it to wilt the spinach fully. Wait 10 seconds or so and flip it back over. Add the slice of cheese. Move it to the buns. Wow. This was one heck of a breakfast sandwich. Here is another recipe you can use the sun-dried tomatoes in- Basil Sun-Dried Tomato Pinwheels. Don’t worry, I have more coming. 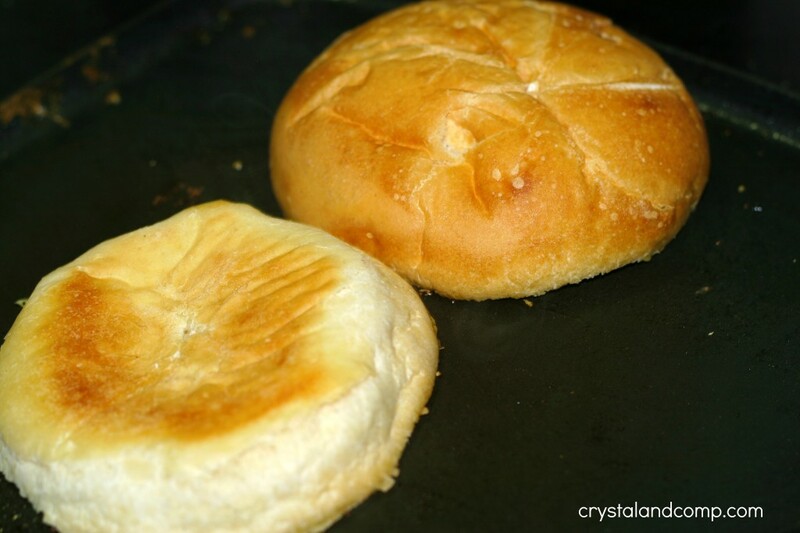 Take your sandwich roll and cut it open giving it a top and a bottom.Place them face down on the griddle for about 30-45 seconds. Set them to the side. 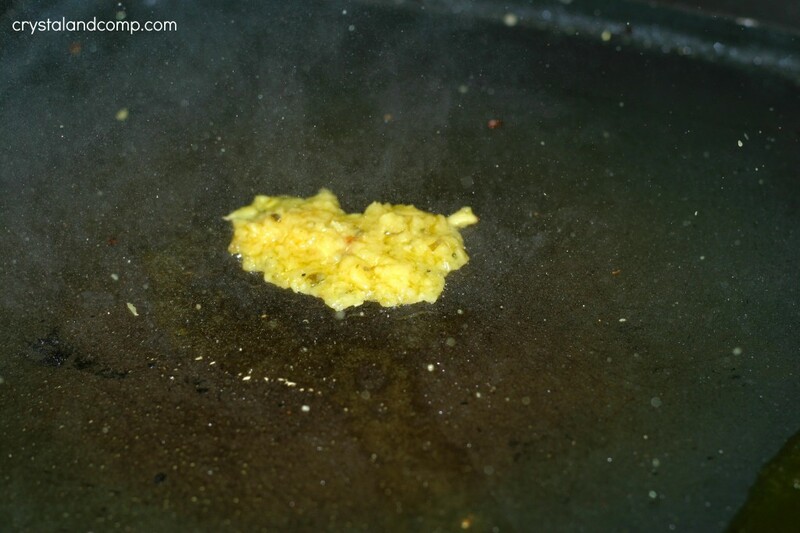 Add the other teaspoon of olive oil to the griddle. Add the other teaspoon of garlic spread to the oil. Crack an egg right on it. Let is sizzle. 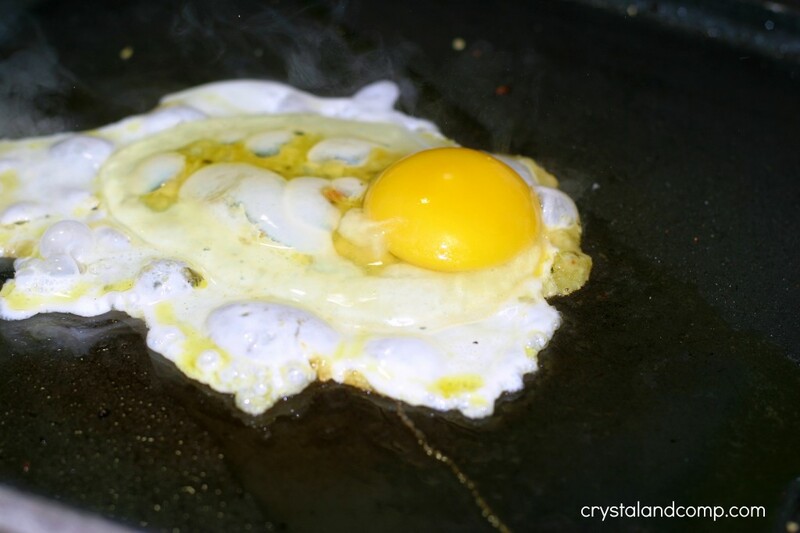 Pop the yolk if you want. This sandwich is good either way. Flip it when it's ready. 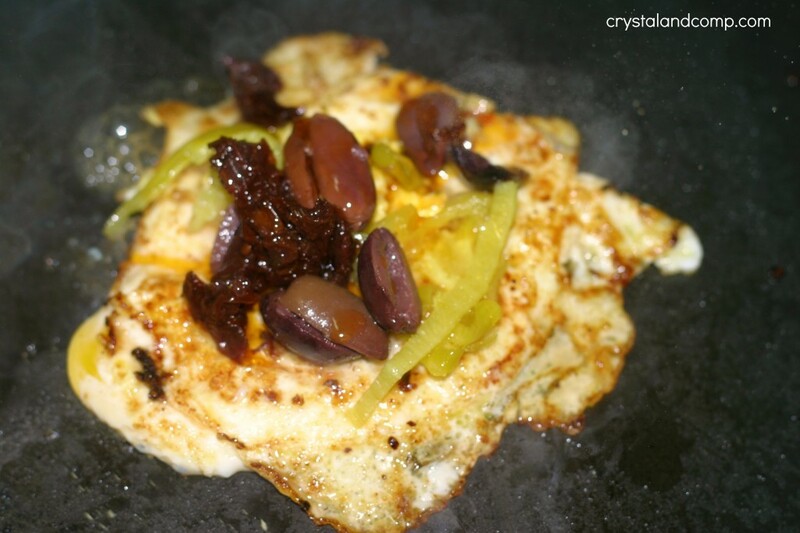 Then add the 1 tablespoon of olives, 1 tablespoon of pepperocinis and 1 teaspoon of sun-dried tomatoes to the top of the egg. Add some of the juices of each jar while you're at it if you want. Flavor!! Then add a handful of spinach to the top. Press it down with the back of your spatula. The spinach will start to wilt and press together. Flip it. Don't worry, it will stick together pretty well. I just like to flip it to wilt the spinach fully. Move it to the buns. And you're done! That looks so yummy! I want to have that for breakfast some time! I didn’t recognize the brand name until I got down to the picture and realized I have some peppers from them in my fridge. Thanks for bringing that to my attention. Great looking sandwich–especially with those beautiful Kalamata olives. I have always loved their peppers! I agree- this could be for breakfast, lunch or dinner! This looks like a fun alternative breakfast choice 🙂 Your pictures make the step by step process of making this recipe so easy. Love it! Thanks Jill. It was yummy!